The $27 million were raised in a Series-C financing with investors like Bristol-Myers Squibb and Bill & Melinda Gates Foundation participating in the round. The money would be utilized to advance the company’s microbiome-derived product candidates. 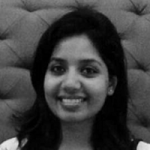 Vedanta Biosciences, Inc. (Vedanta), a renowned PureTech Health affiliate, has reportedly announced that it has successfully raised over $27 million in a Series-C funding round to advance its microbiome-derived product candidates. Reports cite, the financing round saw participation from current strategic & institutional investors including from PureTech Health, Bristol-Myers Squibb, Bill & Melinda Gates Foundation, Rock Springs Capital, Seventure Partners and Invesco Asset Management. According to a press release by PureTech Health, the proceeds from the funding round would be utilized to advance the firm’s microbiome-derived product pipeline, including Phase 1b/2 Opdivo (nivolumab) & VE800 study in metastatic or advanced cancer, Phase ½ VE416 study in food allergy as well as the Phase 2 VE303 study that was recently initiated regarding recurrent Clostridium-difficile infection (rCDI). The company, unlike microbiome-derived or single strain metabolite approaches to the modulation of microbiome, would be developing an array of bacterial strains that are specifically designed to effect durable & robust therapeutic changes inside an individual’s gut microbiota. 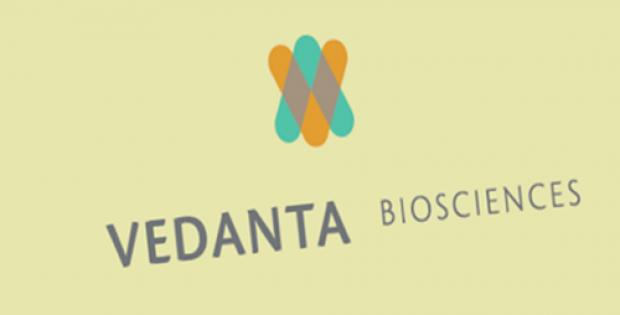 Co-founder & CEO of Vedanta Biosciences, Bernat Olle, Ph.D., stated that the firm is thrilled to have the support of its existing & new investors as it continues to build upon its leadership position in the microbiome field. Dr. Olle further added that the new funds, along with the company’s partnership with Bristol-Myers Squibb & Janssen Pharmaceutica would be helping the company advance its four programs in IBD, food allergy, recurrent C-difficile infection and several cancer indications. The company has previously showcased that a rationally defined bacterial consortium as a novel drug modality could be well-tolerated, safe and also have favorable pharmacodynamics & pharmacokinetics inside humans. According to reports, further details related to the matter have not been released publicly yet.